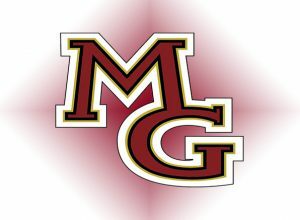 The Maple Grove boys basketball team is headed back to the state Class AAAA tournament for the third consecutive season after beating Buffalo 66-52 in the Section 8AAAA championship game. The Crimson built on a four point halftime lead and gradually pulled away from the Bison for the win. Jared Rainey scored 21 points to lead the Crimson.